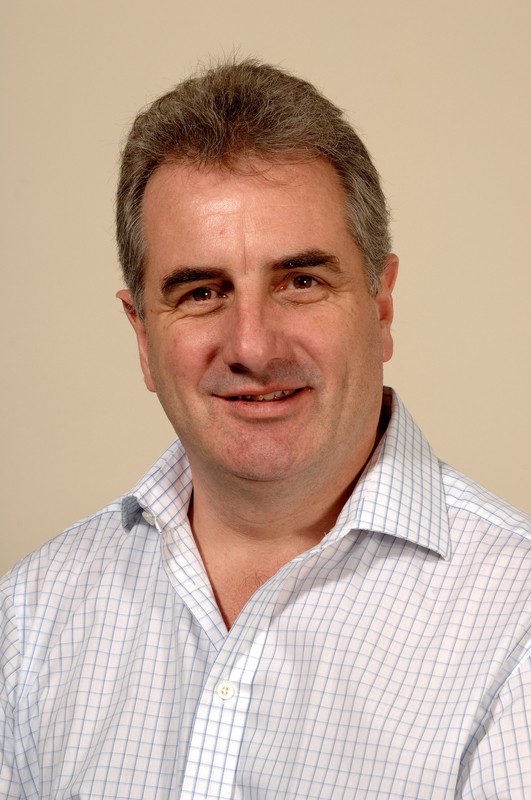 30 November 2011, Cambridge, UK: According to Peter Job, CEO at Intergence, a leading independent IT optimisation consultancy, the ability to flex IT resourcing up or down is the future for UK blue-chip companies. “A combination of a volatile economy and increasingly complex IT environments, on demand IT resourcing is the most cost-effective and efficient way in which to bring in the necessary skills and expertise,” believes Job. Intergence is a leading IT optimisation consultancy, headquartered in Cambridge, UK, with a regional office in the Middle East. The company was founded to address the growing requirements of clients demanding high-level impartial expertise in networks and IT. It operates over two distinct lines of business: people and performance. The company uses its personal talent pool of expertise and accurately maps resources against project requirements and existing knowledge and skills base. Intergence then allocates people with the right skills, whose professional capabilities have been scrutinized and tested. Intergence Systems (www.intergence.com) is a leading independent IT Optimisation Consultancy, headquartered in Cambridge, UK, with a regional office in the Middle East (Dubai, UAE) and was founded in 2003 to address the growing requirements of clients demanding high-level impartial expertise in networks and IT. Our close relationship within the Cambridge academic community enables us to innovate in partnership, rapidly incorporating the latest technology advances into our products and services. Intergence operates over two distinct lines of business; people and performance. Our expertise and knowledge within the field allows us to resource the right people in the right place, getting your IT projects completed quickly and hassle free. Utilising world first products and professional optimisation services, Intergence has a clear and common purpose- to improve performance and extract more value from your IT infrastructure.